Really. I don’t even know where to begin introducing our guest writer for today. Perhaps we should rewind to the nursery for a moment where I chased her around, fed her gold fish crackers, and changed her diapers. Then there were weeks together at kids camp, crazy hair days at Vacation Bible School, Missionettes sleepovers and countless adventures as I became a babysitter. Junior Bible Quiz practices and van rides to state, annual Christmas parties and summer book clubs… Needless to say, I have known Hannah for a LONG time. (This intro is quickly showing my age.) Watching her grow has been one of the greatest joys and privileges in my life and a huge inspiration for me following God’s call on my life. 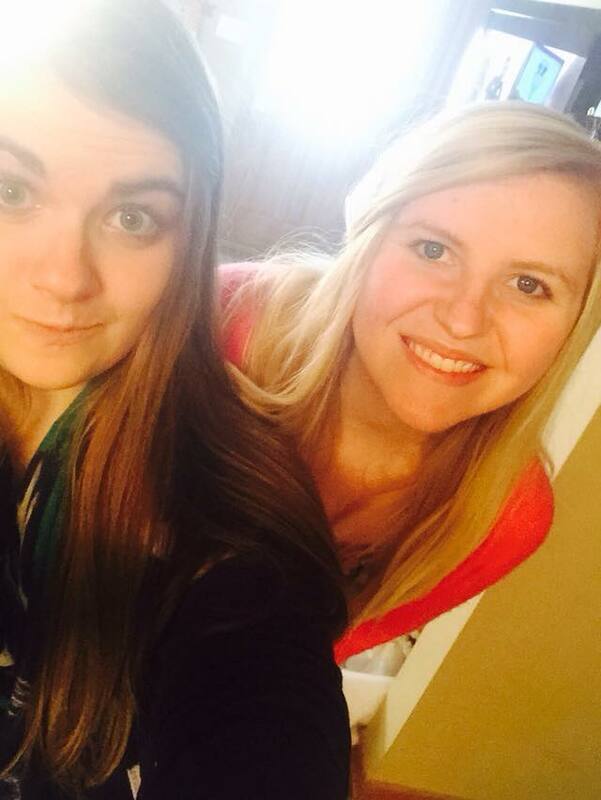 I sometimes refer to her as my “mini me” or the little sister I never had. But the truth is, she is not so little anymore. She is a lovely young lady and I could not be more proud of the way she has allowed God to work in her life. There were certainly some tears as I put together her post for today. I can’t believe this little one I taught for so many years is now teaching me. 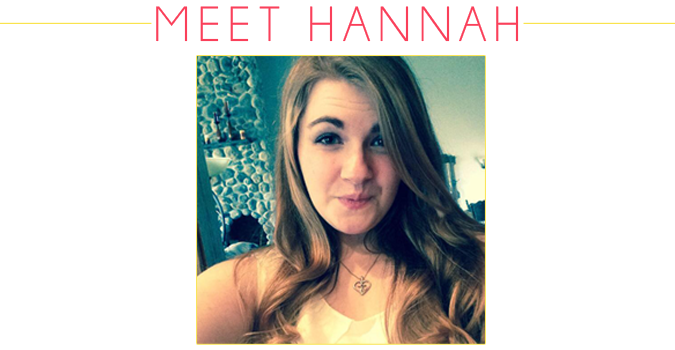 So, without further ado, here is Hannah. By far our youngest writer on the blog and without a doubt wise beyond her years! Let’s dive into this month of spring-cleaning together and let’s let Hannah help us get started with our hearts. When I hear the term Spring Cleaning, I think of all the years I’ve spent at least a week of my life helping my mom clean the house from top to bottom. I have always thought the phrase meant cleaning out your closet, not necessarily something like your diet or even your heart. So, when thinking about how to write this, cleaning and/or organizing tips were out. Mostly because I am like any other teenage girl in the way that my bedroom is always a disaster. Clean eating was out as well, since the healthiest I get is an apple or an orange after school. The only other thing I could think of worth cleaning would be my heart. And that is totally worth talking about! I have found that cleaning out our hearts means a lot more than just that, and it takes more time than we’d care to admit. I’ve narrowed it down to about five areas that could use some attention in order to “spring clean” our hearts if you will. And the best part is, I’ve got scripture to back it up! You might say these cleaning methods are tested and approved. “Let us draw near to God with a sincere heart in full assurance of faith, having our hearts sprinkled to cleanse us from a guilty conscience and having our bodies washed with pure water.” Drawing near to God with a pure and genuine heart full of faith, God will wash us with the purest water and cleanse us until we are white as snow. When we put good into our hearts and minds, the words we use comes from there. There was a saying a friend of mine would use when we were little. “Garbage in, garbage out.” Meaning, when we put all kinds of garbage into our heads, like negative attitudes, rotten music, and gossip, that is what is going to come out. But when we put good things in, like positive attitudes, good clean music, and God’s Word, that is what is going to flow out of the abundance of our hearts. And while we are cleaning our language we will also be cleaning up our minds. 2 Corinthians 10:5 tells us that if we destroy any assumption that might be against what God tells us and take every thought that comes into our heads captive, we are being obedient to Christ. When we hold onto unforgiveness it affects our attitudes far more than we realize. When (as Christians) we think of things that hinder us, we normally think along the lines of hidden sin. But unforgiveness and bitterness can do just as much damage. It’s like a picture you drew in second grade that still hangs in your bedroom, and you just can’t bring yourself to get rid of it. It’s so familiar, and getting rid of it would just be too hard. But God calls us to forgive each other. Involving Him doesn’t mean just saying a quick prayer before you eat your bowl of Coco Puffs for breakfast, or screaming His name when you stub your toe on that piece of furniture at 2 am because it’s dark. It means talking to Him throughout the day. Talking things through with Him before you make a decision. God isn’t some far off dude that just watches. He wants to be a friend, and your confidante. And when we let God in on everything, even the small things like our conversations with friends, it lets Him know that we love Him. Then, since we have the communication lines open with Him all the time, we don’t need to have a yearly “spring cleaning.” Instead we are able to have a fresh, clean start each and every time we mess up, or when we need an extra boost to get us through a really trying week. We get that moment to moment restoring of our spirit. He tells us in 1 Corinthians that He is the one who brought us into friendship with Jesus, and that He is faithful to us. He isn’t gonna let us down, or abandon us when we need Him most. This one is the one that I really need to work on. For more reasons than just one. When I tend to mess up, I get really hard on myself. You know those speed bumps they put in the mall parking lot? Well, when I mess up, to me, those little bumps look like the Rocky Mountains. But as I am learning to laugh at myself and love life more, those mountains in the road are becoming smaller and smaller. And when I do come across one that seems impossible, I know I have my friends and family around me to help me conquer them. God has made me to enjoy life. As Christians we sometimes think that there is no way to have any fun because we have a super long list of things we can’t do. But it’s quite the opposite. We can have so much fun with life just serving Jesus where we are. There are two verses I’d like to share here and leave you with as you embark on your spring-cleaning. The first is from Psalms 126. We were made to be joyful! We were made to laugh and sing, and because of our joy, people around us can see what He has done for us. The second verse is one of my very favorites. It’s Proverbs 31:25. God clothes His princesses with strength and honor. He gives us courage to face the days to come with confidence. 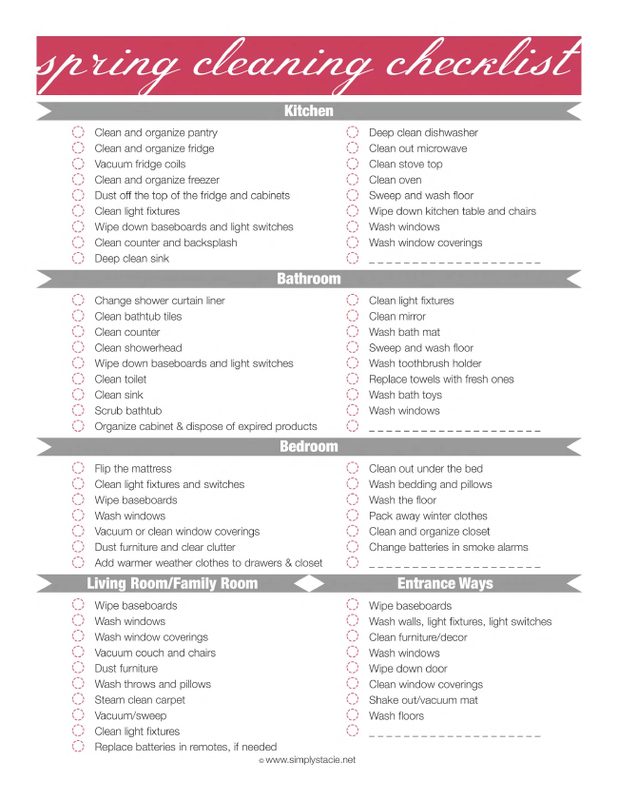 Here is a Spring Cleaning checklist for your home that we are sharing from Simply Stacy. Whether you want to knock this all out in a weekend or spread it out over the month, they are great reminders for the things that are easy to forget about (changing air filters, hint hint!). You can also find this to save to your computer or print it out on our Spring Cleaning board on Pinterest. THAT'S RIGHT! We are on Pinterest.